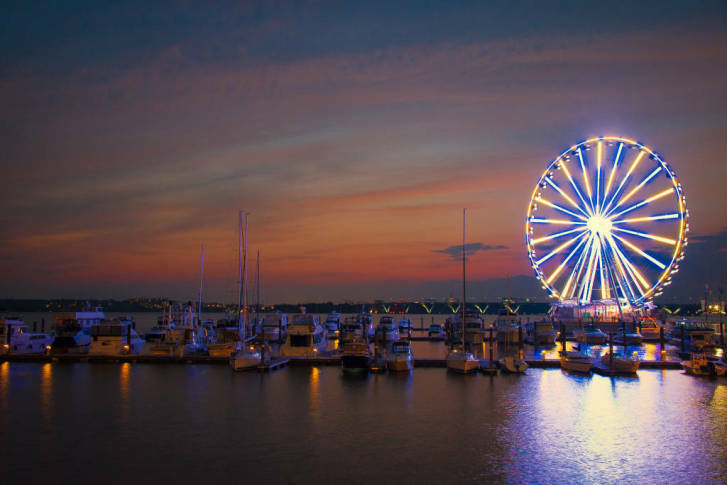 Maryland’s six casinos generated just over $141 million in December. It was the second best month since 2010. Revenue was up 5.7 percent from the same month a year ago. 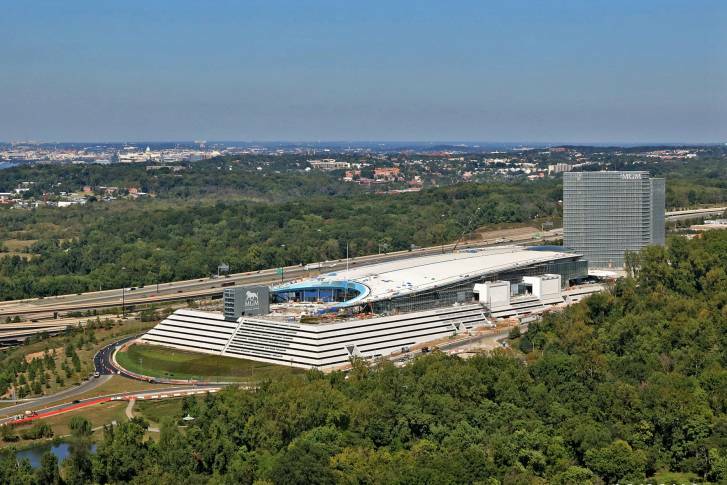 A wild ride to the top of an Oxon Hill hill convinced the chairman and CEO of MGM Resorts International to take a chance on Prince George’s County. The weekly number of vehicles in the area is expected to double from 90,000 to 180,000 due to the casino’s opening, and backups are likely on Interstate 295 and on the Beltway. 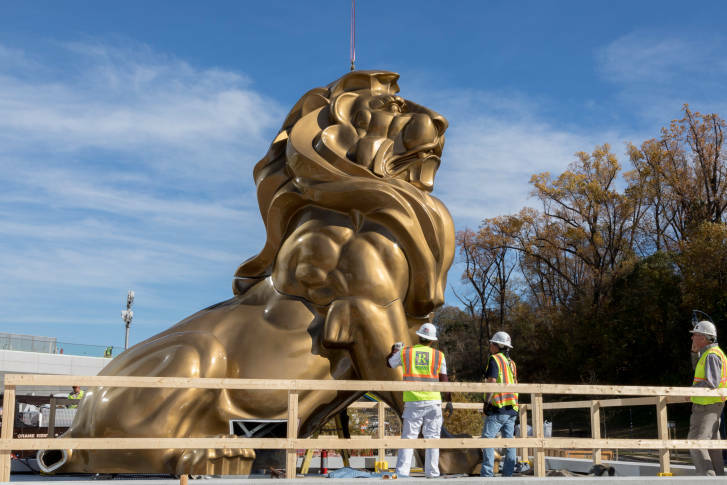 The arrival of the MGM lion comes four weeks before the casino at National Harbor opens. See photos. A celebrity chef shows how a single restaurant can transform a community. 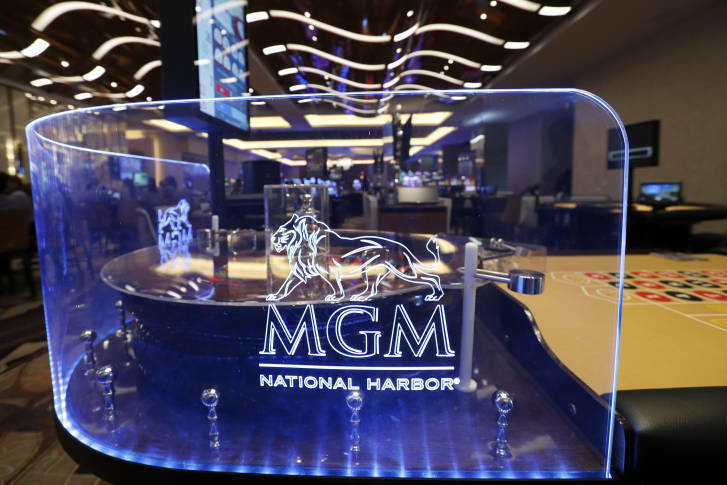 The grand opening of the long-awaited MGM casino at National Harbor is expected to generate more traffic and security in Prince George’s County. 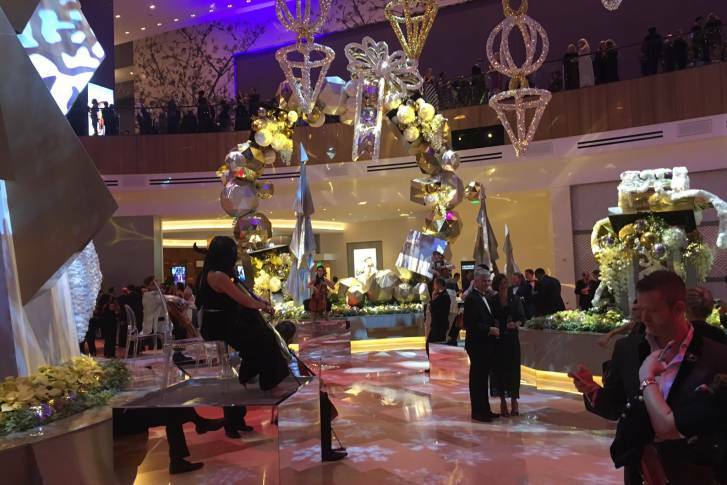 The MGM casino and resort at National Harbor is set to open in December, but that’s not all that’s new at the Oxon Hill, Maryland, riverside destination. 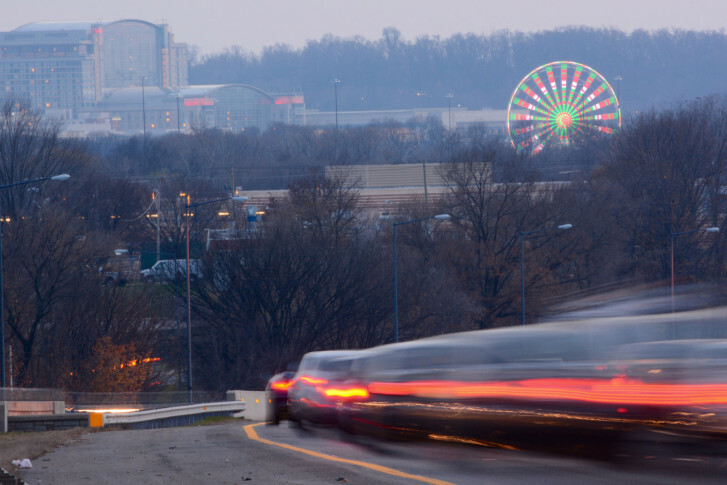 About $10 million has been spent on road improvements, including road widening, creating dedicated lanes from the interstates and installing new traffic signals near the casino opening at National Harbor in December. People working at National Harbor or looking to gamble at the new casino opening there later this year should have a new, more direct way to get there. 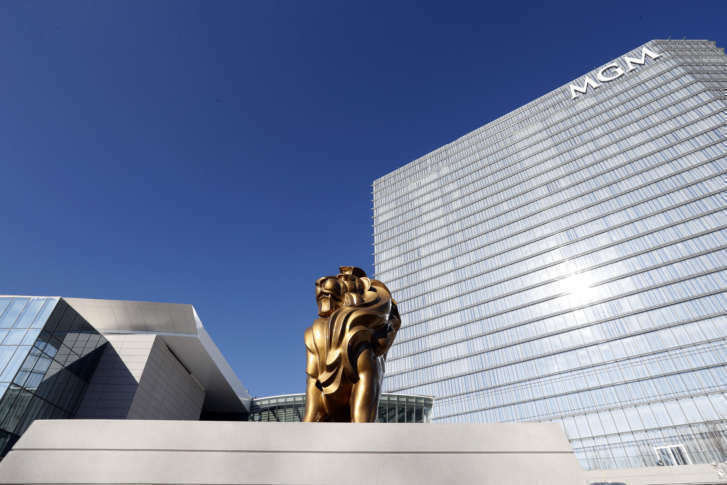 MGM National Harbor’s school will teach blackjack, roulette, craps and baccarat. 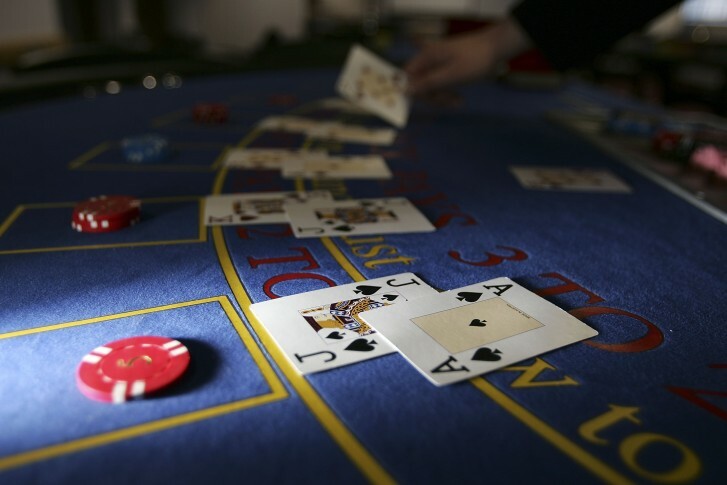 MGM gaming professionals will lead the classes. A new Maryland casino will most likely get the \”okay\” Monday. The MGM Casino at National Harbor has one more hurdle to clear before construction can get underway.